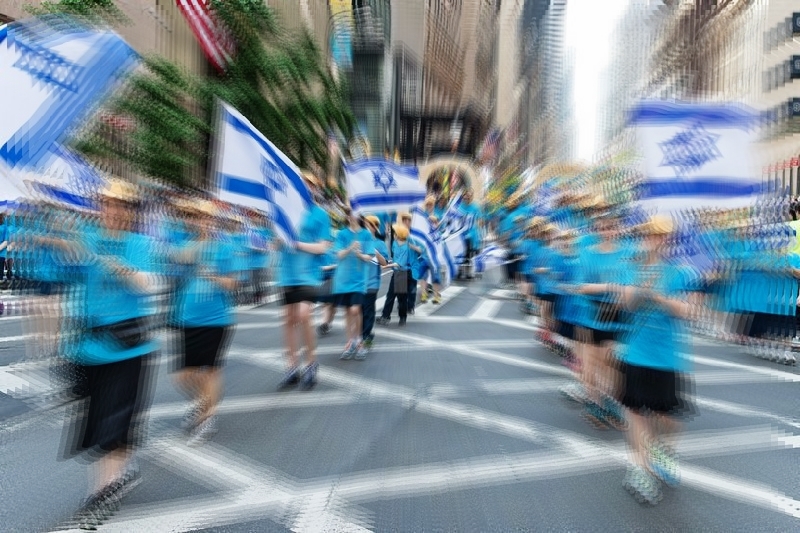 New York — June 2, 2016 … The Jewish Community Relations Council of New York (JCRC-NY) has announced that Fifth Avenue will once again turn blue and white on Sunday, June 5, 2016, from 11 a.m. to 4 p.m.
More than 30 floats with musical performers, 15 world-class marching bands and 40,000 marchers entertain hundreds of thousands of spectators for the largest celebration of Israel in the world, the annual Celebrate Israel Parade. Organizers estimate that over 300,000 people will be participating and or viewing this majestic event. This year marks the 52nd anniversary of what has become one of the largest parades in New York City, growing exponentially each year in attendance and excitement since its founding in 1965. The Parade is the marquee event of the JCRC-NY’s Celebrate Israel Initiative – a project in cooperation with UJA-Federation of New York and the Consulate General of Israel in New York – that celebrates the positive impact the Jewish and democratic state of Israel has on the lives of people in New York and around the world. Masses of people who support Israel from around the country will converge on Fifth Avenue for the Parade, including several top Israeli music artists and special Israeli guests who will draw even larger crowds to this year’s Parade. Television host, playwright, producer, singer, songwriter and actress, Kathie Lee Gifford will lead the 2016 Celebrate Israel Parade up Fifth Avenue as the Honorary Grand Marshal. This year’s Grand Marshal is Moshe Gil of Brooklyn. Among those marching are: New York Governor Andrew Cuomo; New York Mayor Bill de Blasio; Senator Charles Schumer; Representatives Charles Rangel and Kathleen Rice; Consul General of Israel in New York Amb. Ido Aharoni; Israeli Knesset Members David Bitan (Likud); Nurit Koren (Likud); Yoel Hasson (Zionist Union); Ayelet Nahmias-Verbin (Zionist Union); Yakov Margi (Shas); and Yoel Razvozov (Yesh Atid). New this year, cast members from the Broadway production of Fiddler on the Roof will ride a specially designed float up Fifth Avenue, singing some of the most recognizable songs from the musical and performing live for the TV audience from the Grand Stand area. More than 250 organizations are scheduled to march along Fifth Avenue, from 57th Street to 74th Street, including groups of rollerbladers, motorcyclists, dance groups, and juggling clowns. 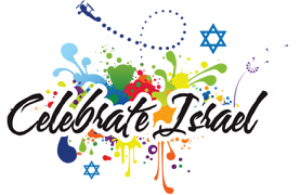 The 2016 creative theme for marching groups and floats is “Israel: Sight, Sound and Spirit!” Each group works with Parade staff to develop a presentation of colorful banners, costumes and props related to the theme in some way. For the sixth year in a row, the Parade will be televised live by FOX affiliate, WWOR-TV My9 from 12–2 p.m., and streamed online from 12-3 p.m., so Israelis and Israel supporters throughout the world can watch. In honor of the Celebrate Israel Parade and the state of Israel, the Empire State Building will shine its world-famous tower lights blue and white on Saturday, June 4. 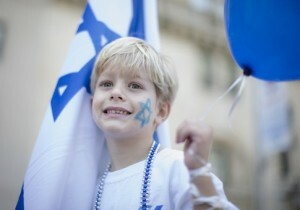 For the latest information on the Celebrate Israel Parade, please visit their Parade website at celebrateisraelny.org or follow on Twitter @celebrateisrael or visit their Facebook page: Celebrate Israel Parade.